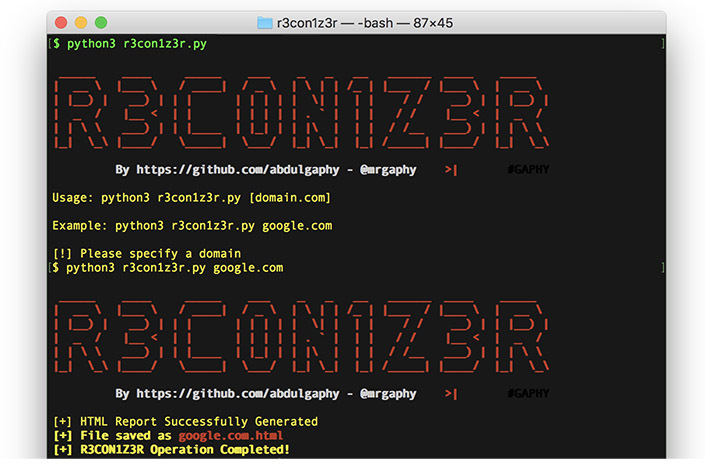 R3con1z3r is a simple and lightweight web information gathering tool with all features written in Python. 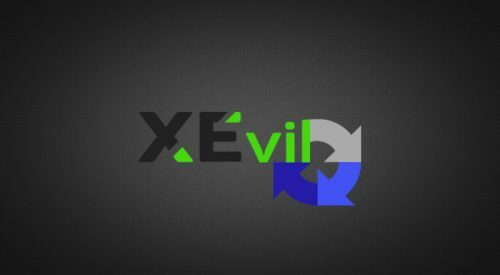 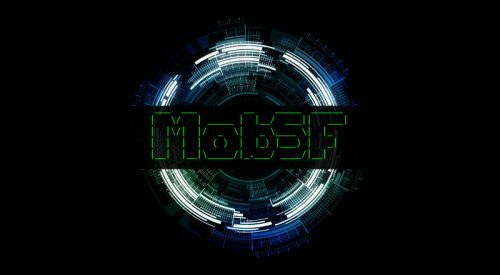 With this tool you can perform open source intelligence (OSINT) web-based footprinting in an easy and quick way. 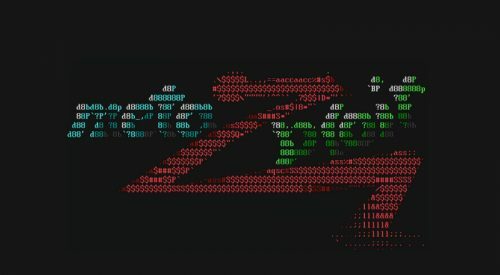 R3con1z3r is a passive reconnaissance tool with built-in functionalities that can help you gather open whois/dns web information listed below.